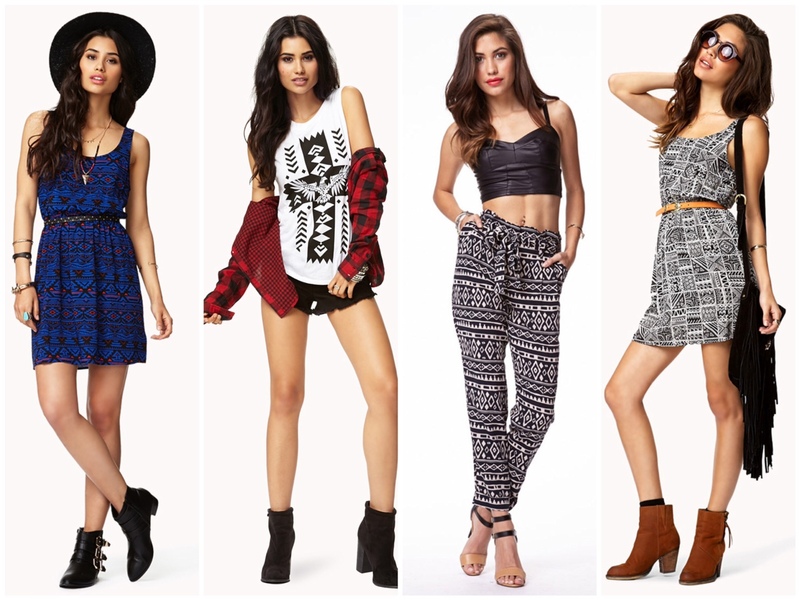 If there is one print I’ve seen crazy this summer it is definitely tribal. It’s like every store I go to at least has few garments filled with the tribal print. Lately I’ve seen tribal print on everything, and I really do mean everything! From a basic top, to a tank top, to pants, to jewelry, and to bags, to iPhone covers, its everywhere. I’ve managed to get one long flowly tunic tribal print from H&M. It makes me wonder, will this huge trend still be huge next summer? Or will it continue into Fall and Winter clothing which will be coming out in few weeks (I know, crazy isn’t!?) Share what your thoughts are on this current trend!